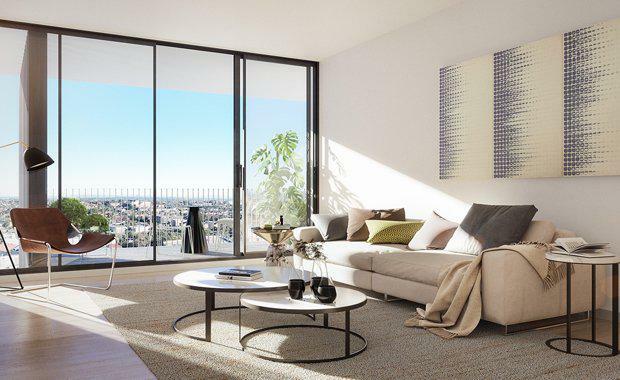 Australian property investment group Piety set its sights on redefining stylish living in Sydney’s west after launching KEE apartments Lidcombe at a public event on February 18. Set over 11 stories with expansive uninterrupted views, KEE comprises 137 over-sized apartments and offers a mix of 1, 2 and 3 bedroom residences, all with parking. KEE is located in the heart of Lidcombe and just 50 metres away from the Lidcombe Train Station. It offers a ground floor retail offering which is designed to enhance the overall experience of living in this modern and centrally located community. KEE was designed by Sydney firm Fuse Architecture, who aimed to create high end apartments that clearly stand out from anything else on the market. Each residence comes with luxury inclusions set to surprise even the most discerning buyer such as elegant American Oak timber floors throughout, quality stone benchtops and a range of stylish white or matt black tap wear. 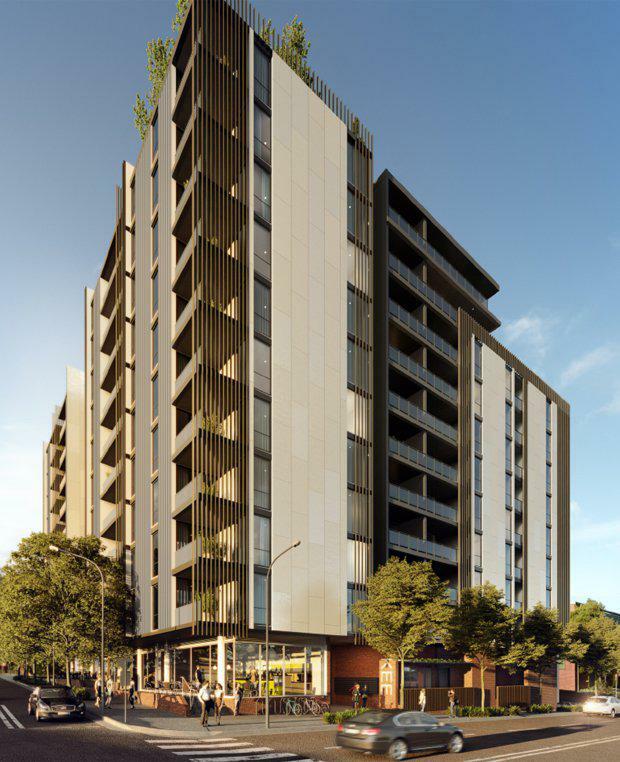 LINK National Sales Director Rhys Morgan said KEE will become the benchmark for both style and convenience in Lidcombe. "It’s so close to the train station that just then takes a 22 minute ride to Central Station. You can grab a barista coffee from the great retail that will also feature in the base of the building when you’re on your way to the city. "KEE marketed heavily on its position as a key selling point. With train and bus lines right on your door step, it is also just three kilometres from popular Sydney Olympic Park, home to over 5,000 sporting and entertainment events each year. KEE is surrounded by an array of tertiary education facilities including Sydney University Cumberland campus, University of Western Sydney Parramatta campus and Australian Catholic University Strathfield campus all within close distance. A well landscaped rooftop garden will also become an attractive feature of the building and be a big advantage for residents who like to entertain or simply take time out in this sanctuary-like green space. Piety, the Australian based property investment group behind KEE has a 30-year track record of creating properties in the Sydney region. They aim to deliver on quality and design at a new level in this latest community venture.